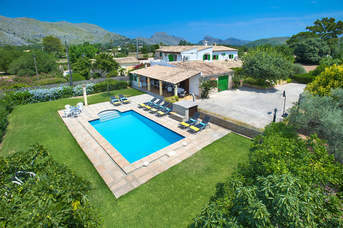 Majorca 2019 Villa Holidays - 220 villas found. Majorca, known as Mallorca to locals, is an island awash with irresistible tastes, smells and sights. It initially draws you in with its reputation of being a beautiful holiday destination but it’s Majorca’s charm and charisma that truly captures your heart. Rich in culture, there is plenty of history for you to delve in and learn about, and a variety of resorts each offering something slightly different. There is the capital Palma, an easy daytrip from most of our villas, which is full of nice restaurants, a variety of shops and interesting museums. Or in contrast there is Alcudia which is a beach haven full of water sports you can partake in, a marina and golden sand beaches. 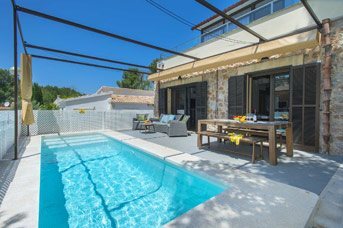 Whatever your holiday preference is for 2019, a villa is a great base to return to after a busy day exploring the island.